All the more Brits are packing their bags, with many eyeing Greece as a holiday destination of choice as demonstrated by the continuously rising figures presented by the Association of British Travel Agents (ABTA) this week. 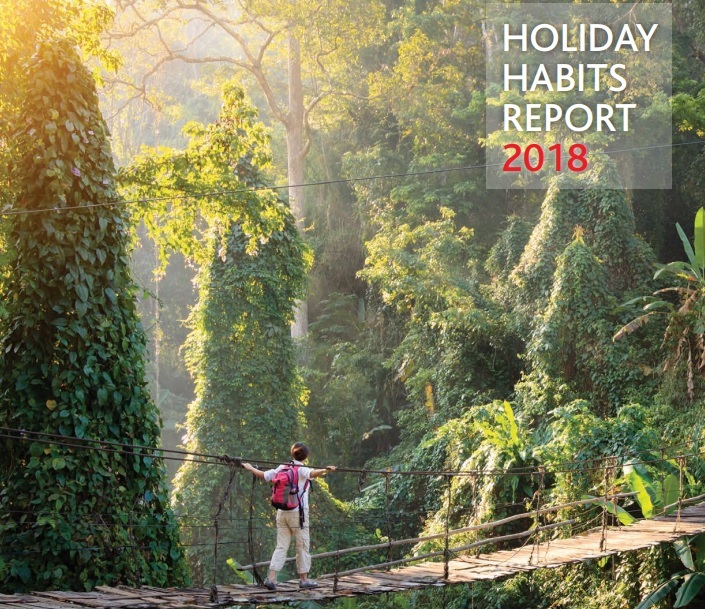 According to a survey of 2,001 UK adults commissioned by ABTA, 60 percent of UK nationals went on holiday in the 12 months to August 2018, against 57 percent in the same period last year. 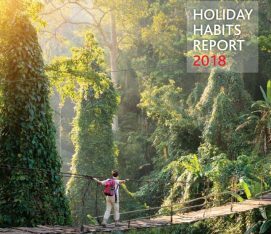 The data was presented at this year’s ABTA Travel Convention in Seville, on Tuesday, and is part of the association’s 8th Holiday Habits report. Spain and Portugal are still at the top of UK travelers’ preferences, with Greece not far behind. Interest in Greek destinations marked a rise of 10 percent with Turkey and Bulgaria also favorite options. 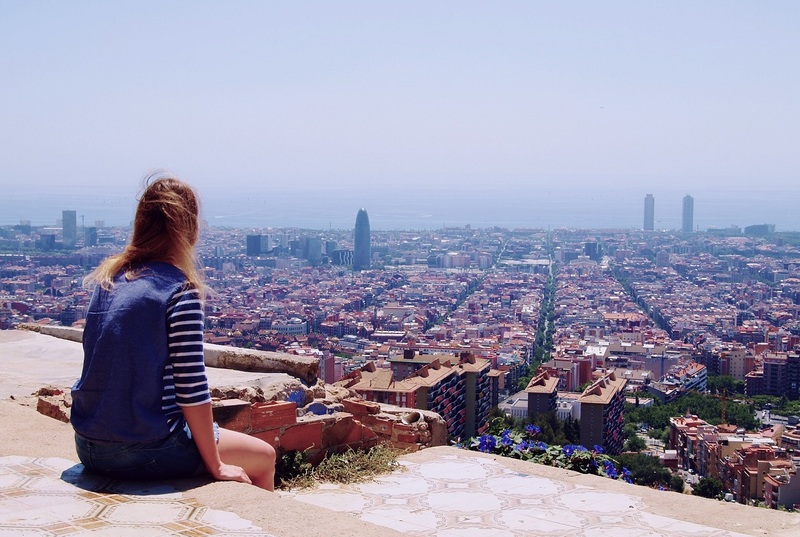 At the same time, despite a growing demand for travel abroad, ABTA research found that average spending dropped from 586 UK pounds to 562 pounds for longer trips, with 51 percent saying they would be spending the same amount on their next holidays. Top priority for UK travelers when choosing a holiday package? A majority of 60 percent said value, compared to 57 percent a year ago. With regards to the “big issue” of Brexit, more than half (54 percent) said they are concerned about the impact on the cost of holidays, compared to 51 percent last year. 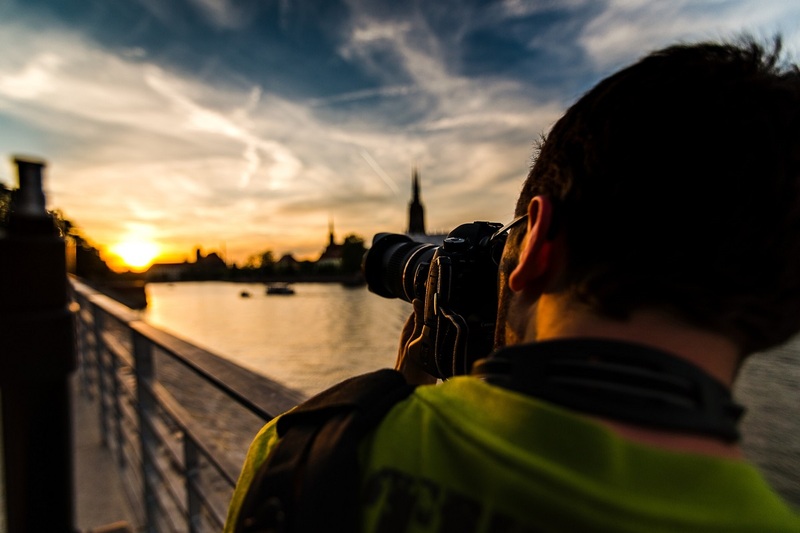 Looking ahead, more than two-fifths of British holidaymakers (45 percent) are planning to visit a new country in the next 12 months – similar to 2017 (46 percent) – with Europe topping the list at 61 percent. On the rise once again are beach holidays, with 44 percent planning on taking one compared to 40 percent in the past 12 months. In the meantime, the 1,200-member association is growing bigger with 10 new members and five new partners, while total annual member turnover increased by 1 billion UK pounds.